Please Show to your Buyers, still available to tour. 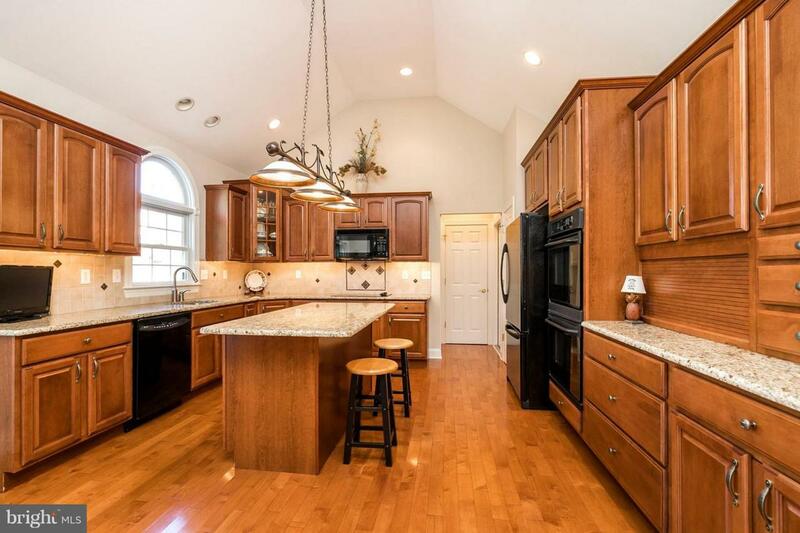 Well cared for, unique, Home with 1st Floor Master, Situated in the Chester County countryside with nearby local orchards, vineyards, parks, recreation, West Chester Borough, the Village of Marshallton, Broad Run Golf Course and in the award winning Downingtown School District and PA STEM Academy. 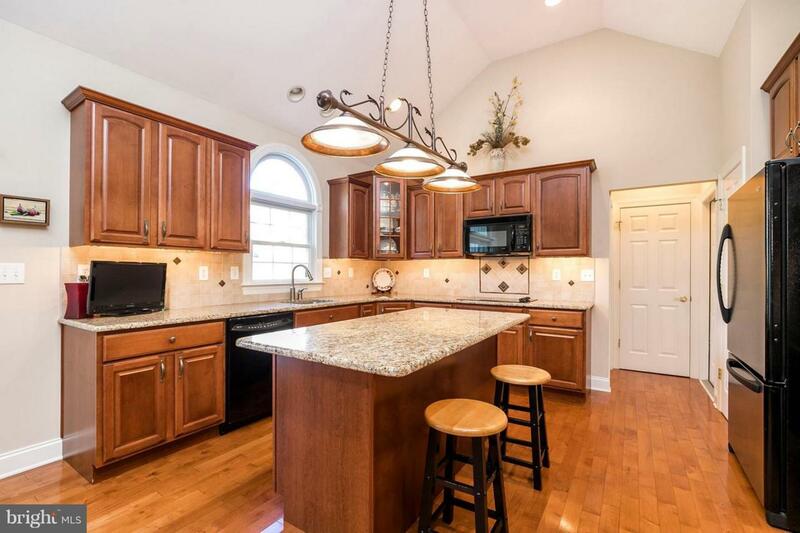 Just 5 Minutes from West Chester Borough, walking distance to Broad Run Golf Course. Front entry to 2-Story Foyer and Garage Entry into the chef's Kitchen outfitted with designer cabinetry, granite countertops and a center island. 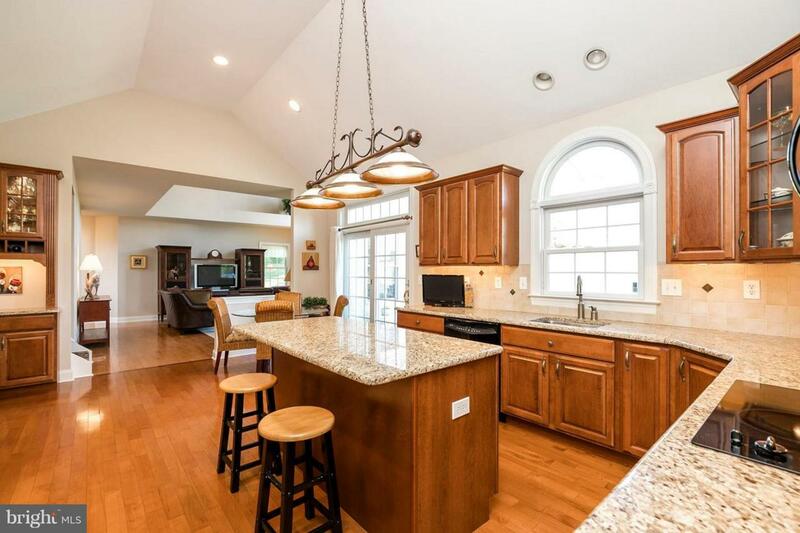 Kitchen also includes vaulted ceiling and lots of natural light throughout the year, plenty of counter space and small built-in bar, walkout slider to expanded Deck overlooking quiet backyard. The adjoining 2 story Great/Family Room is centered around the beautiful 2-Story Stone Gas Fireplace. Easy access to 1st Floor Master Suite with large walk-in closet and Private Master Bathroom with a huge walk in and double sink vanity. The first floor is rounded off with the formal Dining Room with crown molding & chair rail and large bay window, main floor laundry room and powder room. The upper level includes a spacious Office that can be an additional bedroom, along with 2 large bedrooms with a shared hall bath. Large unfinished area on the second floor that can be used for whatever you can imagine. Home had stucco remediation done 3 years ago. Recent test shows few minor problems that were repaired. Quiet, scenic property with Open Floor Plan. Schedule your appointment today!